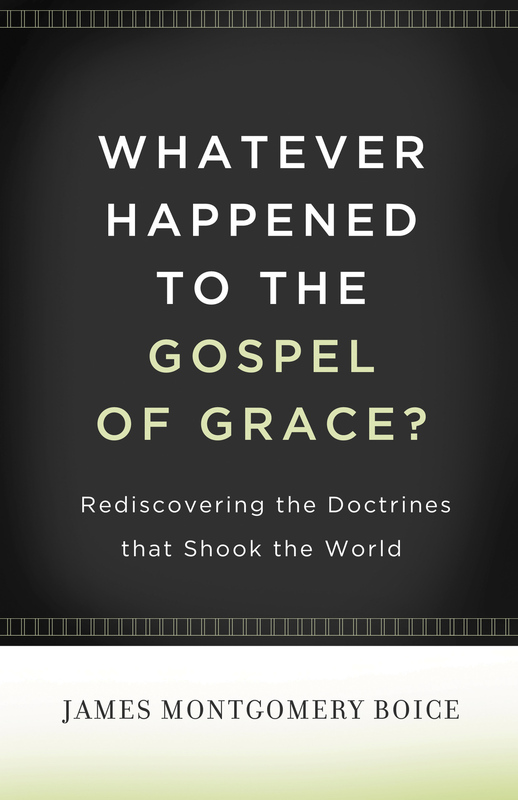 Combines a serious examination of the state of today's church and a powerful solution: reclaiming the gospel of grace found in the confessional truths of the Reformation. Though the Christian church has achieved a worldly sort of success-big numbers, big budgets, big outreaches-these are not good days for evangelicalism. Attendance is down, and it is increasingly difficult to distinguish so-called "believers" from their non-Christian neighbors-all because the gospel of grace has been neglected. 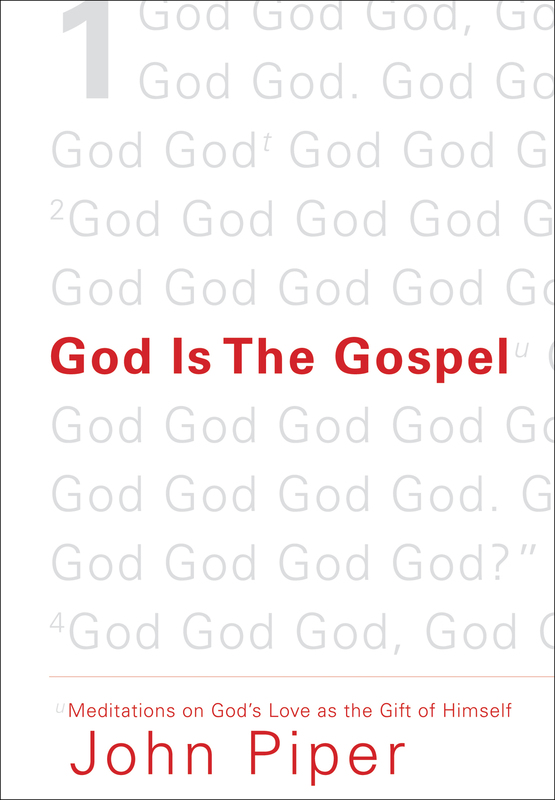 In this work, now in paperback, the late James Montgomery Boice identifies what's happened within evangelicalism and suggests how the confessional statements of the Reformation-Scripture alone, Christ alone, grace alone, faith alone, and glory to God alone-can ignite full-scale revival. 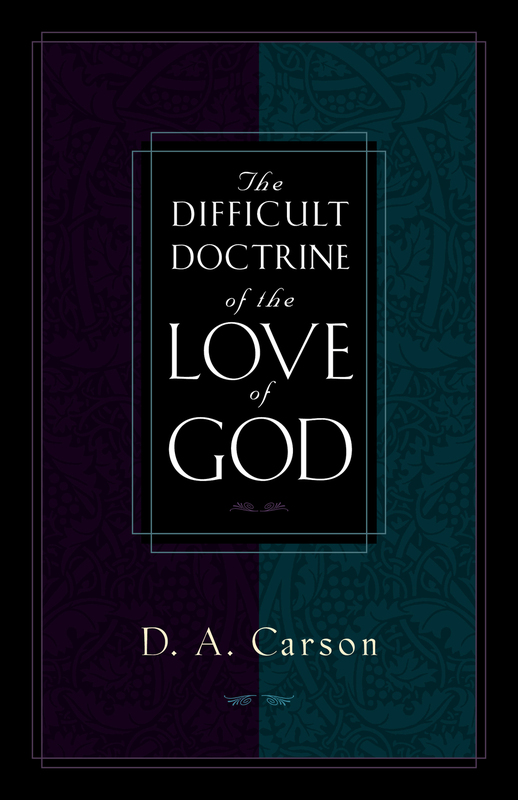 "A church without these convictions has ceased to be a true church, whatever else it may be," he wrote, but "if we hold to these doctrines, our churches and those we influence will grow strong." "Boice was right to point out that to mischaracterize worldliness 'is to trivialize what is a far more serious and far more subtle problem.'" 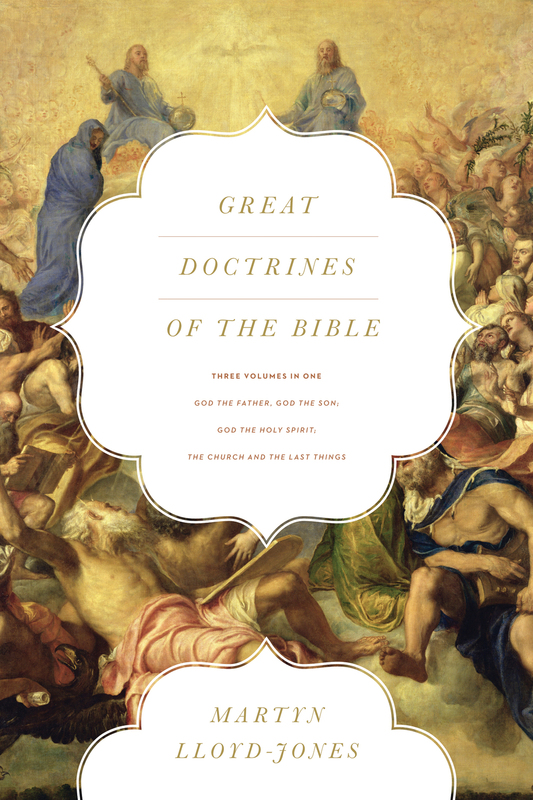 "Boice explains how the five doctrinal truths that transformed the world during the Reformation not only offer the solution but can shape a renewal today among God's people."